Let your lover take the lead. How does a pampered pet stay connected to their handler? 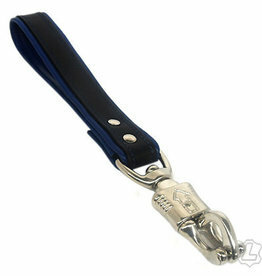 This chain is perfect for those who like the shine of hardware , to lead their pets around.